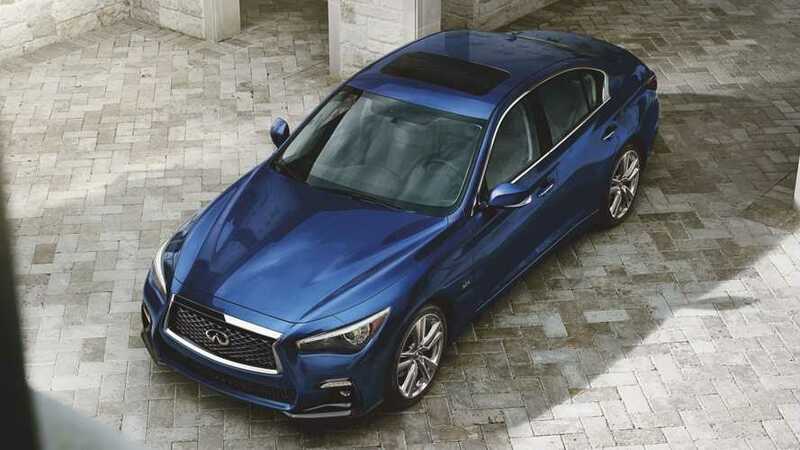 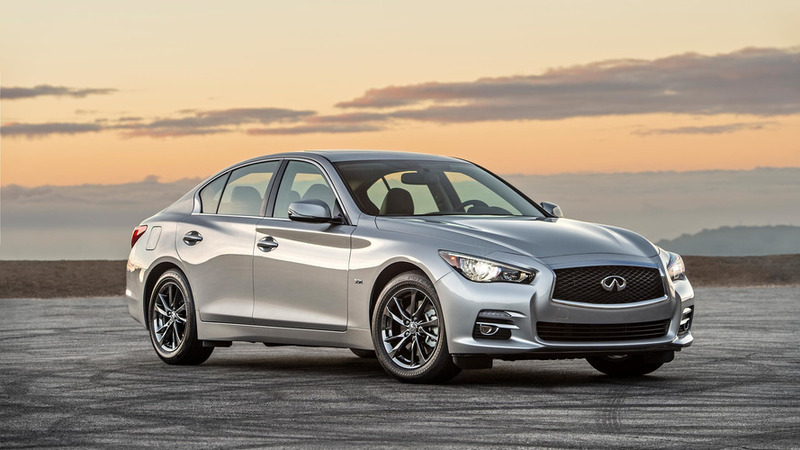 You'll be able to tell it apart from the other Q50 models thanks to its revised fascias. 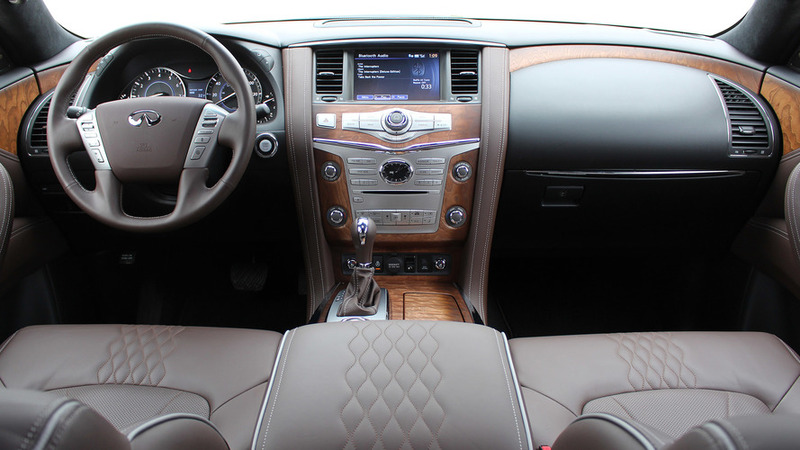 Owners can use voice commands to do things like lock the doors or honk the horn. 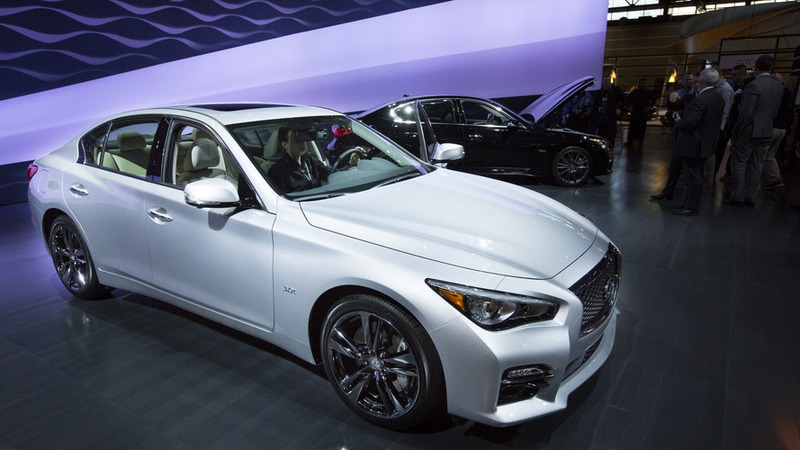 The Signature Editions let buyers get a vehicle with popular options at a lower price. 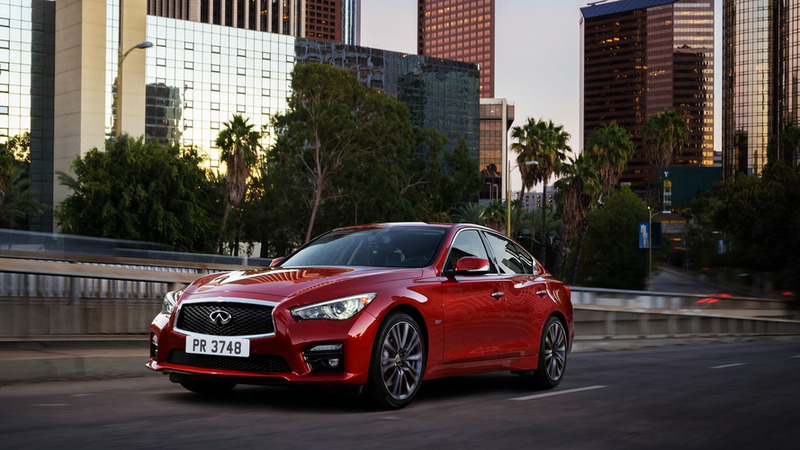 The premium sedan is receiving some minor improvements inside and out. 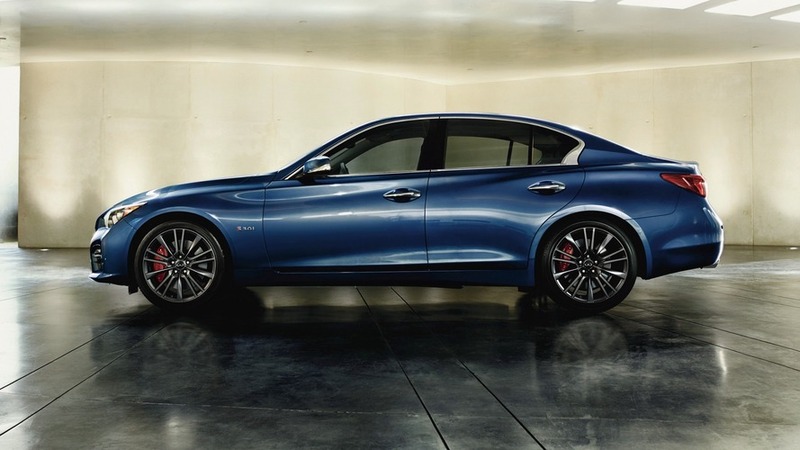 The late night news continues as Infiniti has unveiled the 2016 Q50. 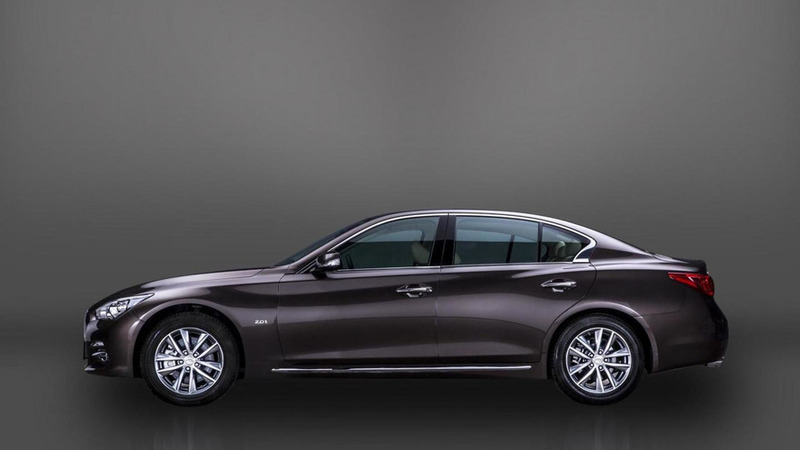 Infiniti will unveil the long wheel base version of the Q50 at the Chengdu Motor Show which begins at the end of the month.